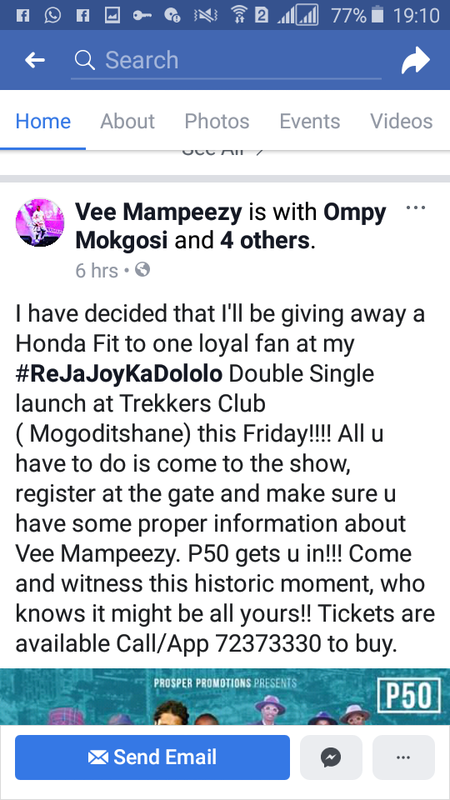 Looks like Vee Mampeezy will not be backing down from making news after news. This week he has on the news for allegedly fondling fights with social media users alongside his wife. 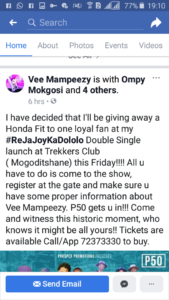 Moreoever his newly released single titled ” Re ja Joy” is said to be a duplicate of Dololo hence receiving all sorts of rants. 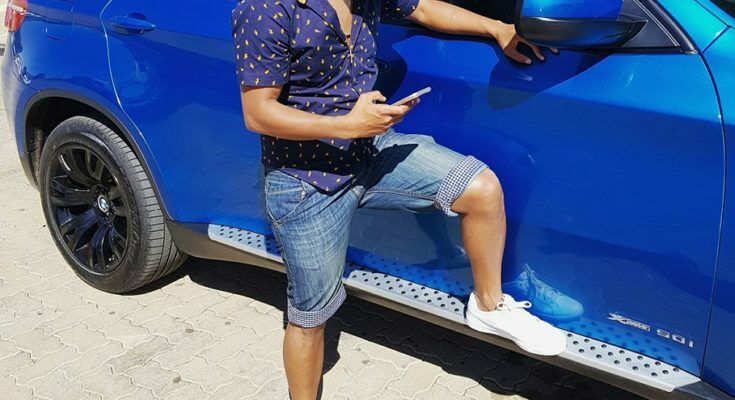 Just yesterday the musivian through his social media accounts he posted that he is a predicament because he wants to share out a Honda fit with lucky winners. 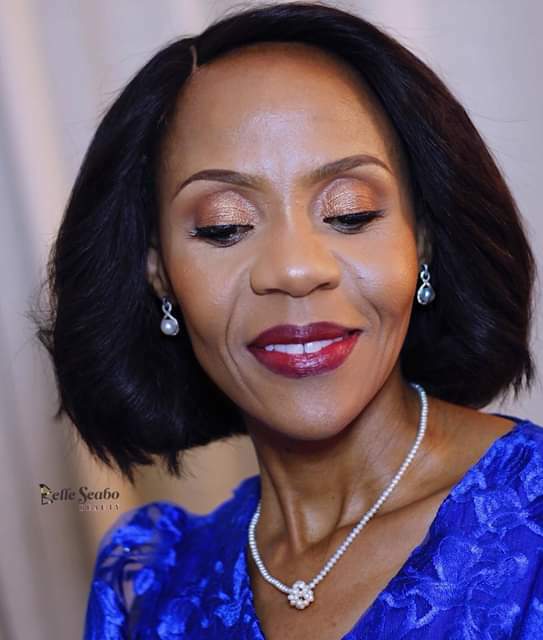 Is this a marketing strategy or not?